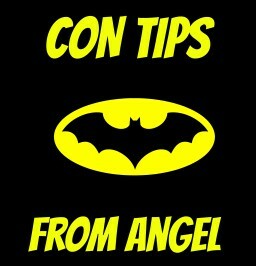 I am back (and still trying to recover from) my first con of the year – Planet Comicon! While we had a ton of fun this year, it certainly wiped me out – and we only attended two days! drive my things home at the end of each day, and not have to worry about safely getting everything home in luggage that may or may not arrive at my destination with me. This particular con makes my little collecting heart happy. BUY ALL THE THINGS! My con prep was a little more involved, this time. 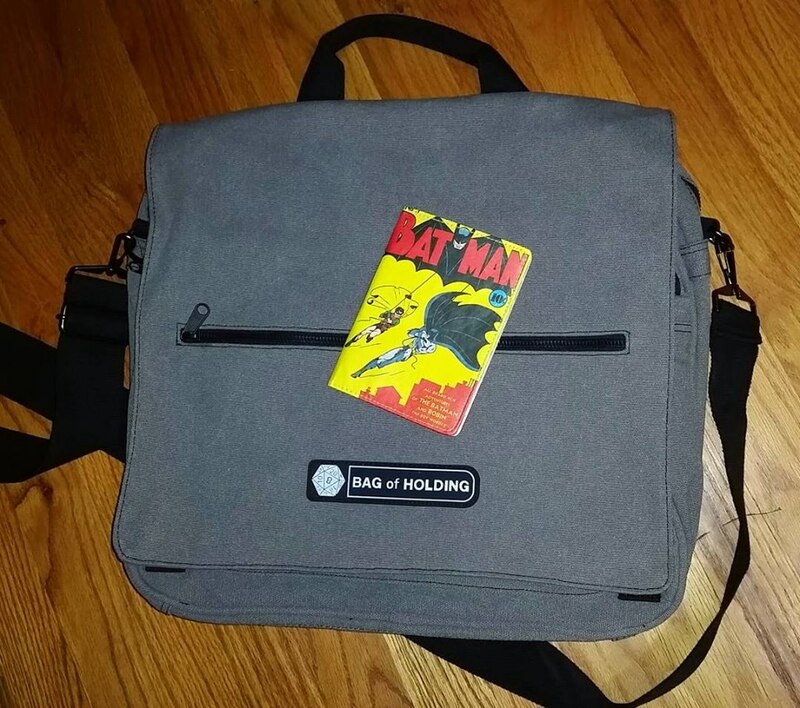 I had two new bags to try out – reviews to come on those, plus I needed to sort through some of my comics to figure out what I needed to fill in some gaps, if the dollar bins would be kind to me. So, my handy dandy notebook of lists got a few pages added to it. But, aside from those things, I also needed to locate shirts, roll up posters, find my plastic protective sleeve things I use for prints, etc. Don’t even get me started on trying to figure out panels and schedules. Ooooh boy. This was actually one of my least busy cons, but somehow felt like I was trying to do more. Funny how that works, huh?